Treat yourself to this gorgeous pair of sunglasses. One of many in a chic line of glasses that are easy to wear and look absolutely stunning. Comfortable, chic and stylish all in one. Explore the entire range of Women's Sunglasses available on Nykaa. 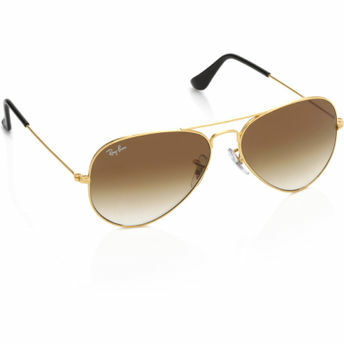 Shop more Ray-Ban products here.You can browse through the complete world of Ray-Ban Women's Sunglasses .